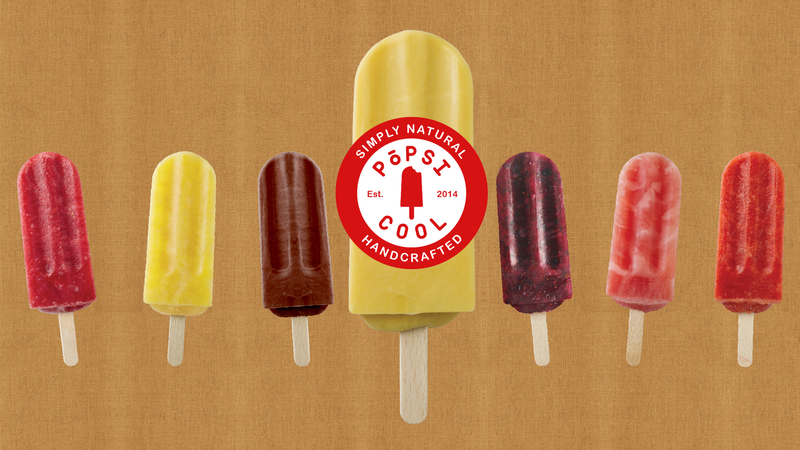 Find our deliciously tasty gourmet pops in these locations around Adelaide and country South Australia. Do you want to sell our products? Contact us here!